Given that AMD’s new Ryzen processors hit the market early this year, many were looking forward to the company’s second-quarter earnings call, in order to find out whether the Ryzen chips had given AMD the boost it was hoping for. But maybe both industry pundits and AMD fans were not so surprised to find out that the company’s second quarter sales improved quite a bit thanks to the Ryzen launch. Actually, AMD’s Computing and Graphics segment sales rose almost 60 percent year over year totalling $659 million, with the company reporting $1.22 billion US dollars in revenue as reported on PC World. But still, it’s still early days for Ryzen, and it’s likely that champagne bottles are not doing the rounds at AMD just yet, taking into account that its enterprise segment saw sales drop 5 percent, while the company failed to turn a profit and actually lost $16 million overall. “When we look at where we are, in the progression of the Ryzen rollout, we’re still in the early innings”, said CEO Lisa Su. 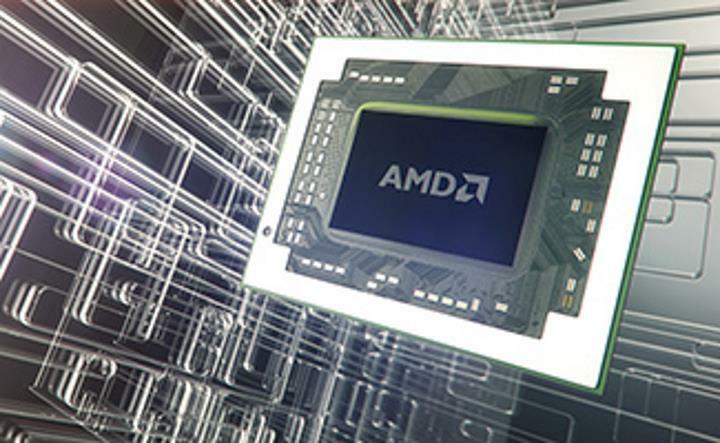 The AMD CEO is nonetheless highly upbeat about AMD’s sales going forward, expecting the company’s revenue to grow by more than 20 percent in the next quarter. Something that could give AMD’s results a boost going forward is the imminent launch of its Ryzen 3 processors, which offer a budget alternative for those who do not wish to dish out for the more expensive Ryzen 5, Ryzen 7 or the high-end Threadripper models when upgrading their PCs. Despite Ryzen 3’s affordability though (the Ryzen 3 1300X CPU is expected to retail for about $130 US dollars), early benchmarks suggest these processors will be packing quite a punch as the lower-end Ryzen 3 1200 even offers performance comparable to an Intel Core i7-2600. So, it’s clear that industry pundits expect AMD to do quite well in what remains of the year, given how well-received its Ryzen line-up has been and that these chips are likely to become more popular with gamers given their affordability and power. AMD also has other products in the pipeline like additional Vega graphics cards which will be hitting the market soon, and mobile variants of its Ryzen chips, meaning this could certainly turn out to be a sweet year for the US technology company no doubt.